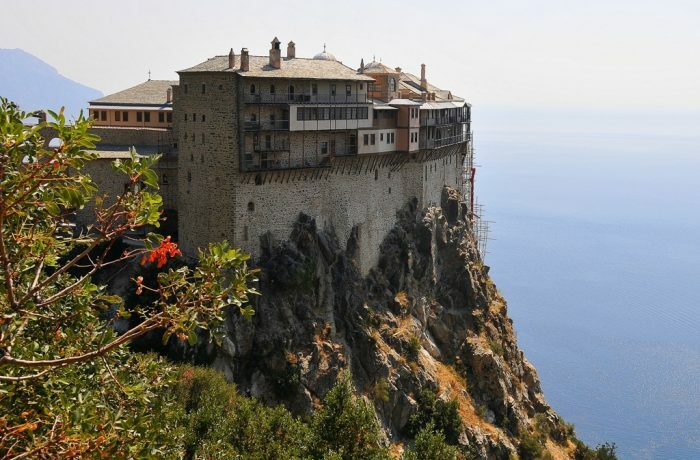 Mount Athos -commonly known as the Holy Mountain- is the spiritual capital of the Orthodox Christian world, consisting of 20 monasteries, 12 skites, and about 700 houses, cells or hermitages and approximately 2,000 monks. The “Garden of Virgin Mary” is the paradise of the eastern peninsula of Halkidiki! 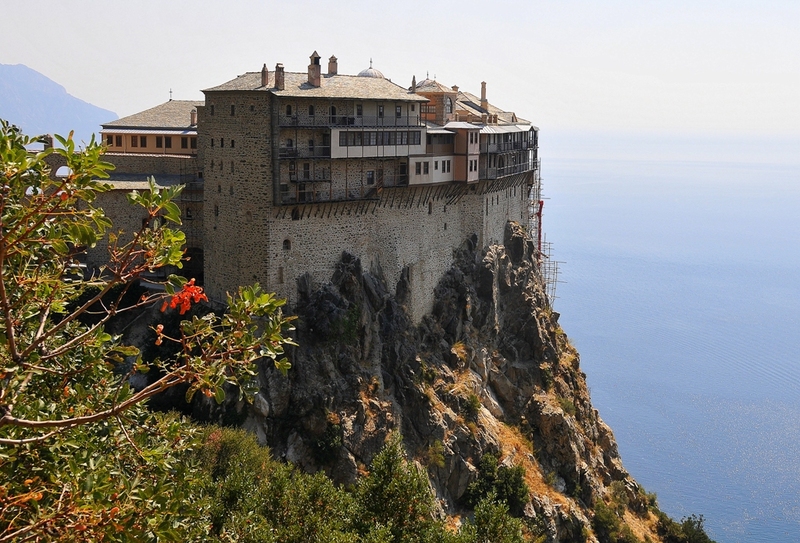 The Monastic State of the Holy Mountain is known to be the main carrier of Orthodox Christianity and holds spiritual glory and great history. It is a religious community with 1.000 years old monasteries, cells in caves or between the rocks, towers, domes, belfries, chants, etc. It is listed in UNESCO’s WORLD HERITAGE MONUMENTS.